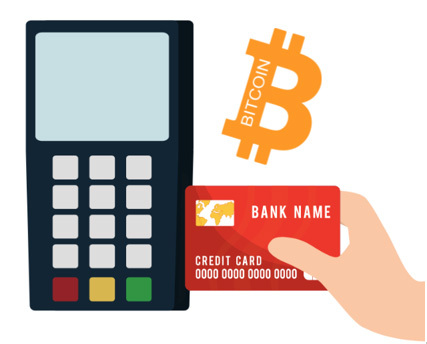 As a company that strives to always stay on the cutting edge of advancements in the cryptocurrency world, Bitcoin of America has recently launched their new prepaid card system for Bitcoin exchanges. Aside from providing an exchange that allows users to buy Bitcoin, sell Bitcoin, and find Bitcoin ATMs near them, Bitcoin of America has continued to revolutionize the way cryptocurrency transactions are done with their prepaid card system. Register online and get your account verified so you can start selling Bitcoin and other cryptocurrencies for a Prepaid card. Open up the TRADE page and select the amount you wish to sell for a Prepaid card. Minimum amount is $25.00 and maximum is $1999.00. Enter the email address you wish to receive your Prepaid card. Bitcoin of America offers INSTANT money when you choose the prepaid card option. 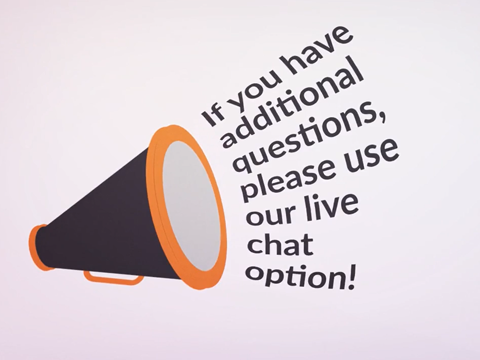 If you have additional questions, please use our live chat option! Use your prepaid card online or receive a physical card in the mail. Accepted every Visa is accepted around the world!